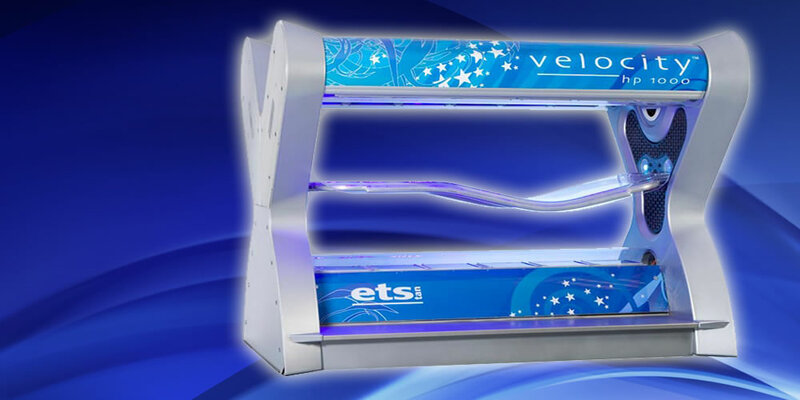 With our choice of four levels of beds, we can provide the perfect tan for your skin type and budget. 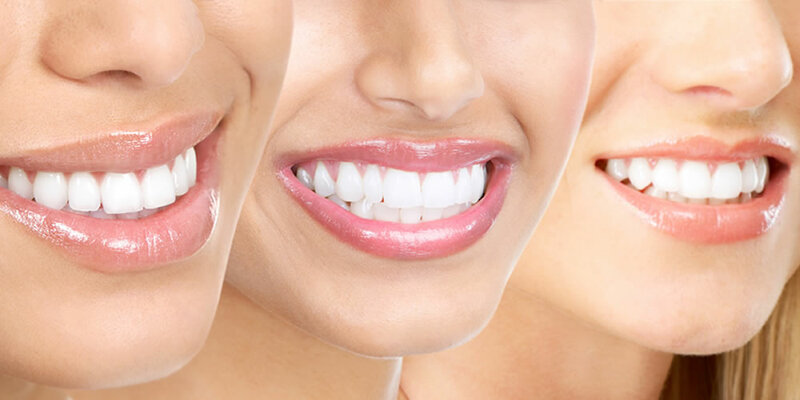 Come in and try our advanced teeth whitening technology and put your best smile forward! 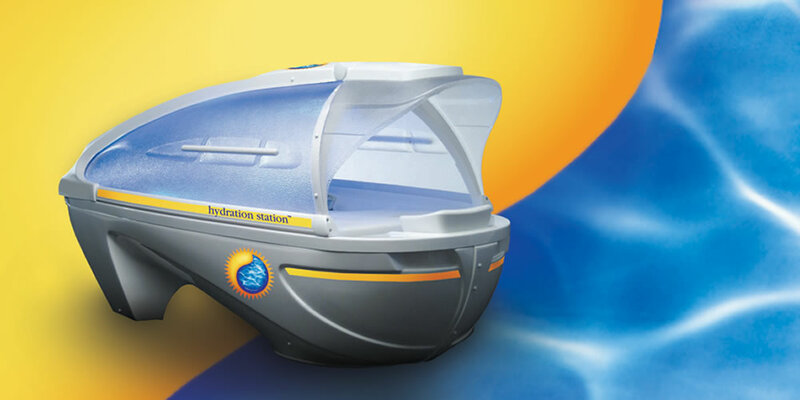 Moisturize and relax in our revolutionary Hydration Station. Give your skin that silky smooth appearance. We have only the best sunless tanning services and products. Let us help you look your best! My-Lipo uses LED light to help naturally slim, shape and tone areas including the waist, hips, thighs and upper arms. Tan Seekers is a full service tanning salon equipped with 4 levels of state of the art equipment for clients of all experience levels. It is the goal of our friendly and knowledgeable staff to make your experience with us both comfortable and convenient. We strive to go above and beyond to satisfy our clients and give them the best possible experience. We believe that quality over other budget services is more important and what our clients really want. Tanning not only helps you feel better, it also increases your Vitamin D level which are related to many important health benefits. More Than Just a Tan! Come Try Our 4 Levels of State of the Art Beds and See the Difference!